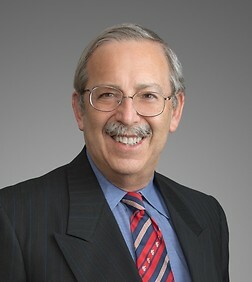 Mr. Root is an attorney in the Corporate Practice Group in the firm's Los Angeles office. Mr. Root handles transactions and regulatory issues for clients in the financial services industry, including banks, thrifts, and mortgage banking companies, and general corporate matters. He is a former Senior Counsel at Home Savings of America, FSB, where he was the primary attorney responsible for legal matters relating to residential lending. Mr. Root has authored numerous articles for trade and professional publications on consumer lending issues. Mr. Root has spoken before a number of industry groups, including the Western League of Savings Institutions, the National Home Equity Mortgage Association, the California Mortgage Bankers Association and the California Mortgage Association.